Who does not have sunglasses at home? Sunglasses are a very useful element both in summer and in winter when the sun's rays shine brightly and can damage your eyes. At BestBranding, we are aware of the great importance of having sunglasses to help protect your eyes. Our catalogue of promotional items contain interesting and beautiful sunglasses. At BestBranding, we help you surprise your clients and collaborators through the possibility of giving them customised promotional sunglasses with your company’s logo. This allows you to reach them much easier and create greater impact. Our company offers you really attractive sunglasses and promotional items to make your clients and collaborators more loyal. At BestBranding, we offer a wide range of sunglasses that you can customise with your company’s logo. We have sunglasses for all tastes, needs, and budgets, offering a wide variety of prices to choose from. Our catalogue has sunglasses in different shapes, designs, colours, and materials. We have everything including glasses without lenses, aerodynamic goggles, fun sunglasses shaped like soccer balls, children’s glasses, and keychains with cleaning cloths for glasses. Without a doubt, our interesting and attractive options will have an impact on your clients and collaborators. The possibilities that we offer you are very interesting. 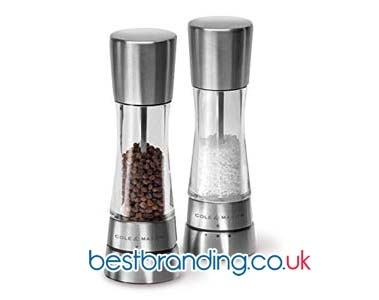 At BestBranding, we only offer high quality promotional items. It is precisely for this reason that those who confide in our products know how important it is to offer your clients and collaborators first class products. 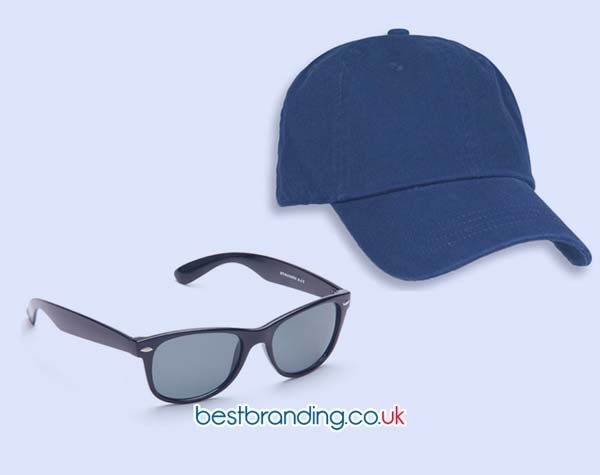 Our promotional sunglasses can be customised easily and effectively with your company's logo and are manufactured exclusively out of good materials. Our products offer durability, resistance, and perfect finishes. We always think about covering all the tastes and needs of different companies, from family businesses to large multinationals. Our promotional products are perfect for any occasion, since your design, quality, and functionality make them unique and exclusive. 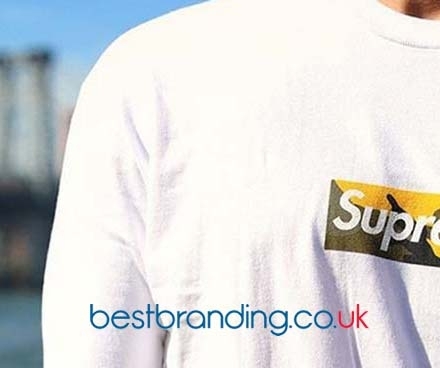 BestBranding is a company that provides customisable promotional articles for companies. We offer you the possibility of giving clients, collaborators, and employees sunglasses engraved with your company’s logo. This is a promotional item that is truly attractive and interesting. Sunglasses engraved with your logo, slogan, or advertising message are an interesting gift to give out at events, fairs, promotions, and marketing and advertising campaigns both online and offline. Surprise your most loyal customers and collaborators with beautiful, modern sunglasses printed with your company’s logo. BestBranding is the promotional item your company is looking for.